Although removing a tree completely is often a last resort, there are several occasions when it may be completely necessary. Depending on a tree’s location and structural integrity, it may be at risk of causing damage to you or your property. For instance, diseased and dying trees that have lost their structural integrity are prone to falling. This is especially true during storms when high winds are present. Such situations can be devastating to your home and valuable property if they are not taken care of before it’s too late. We have years of experience rigging, climbing, and falling trees properly. We know how to do it correctly and minimize the risk of damaging your lawn, fencing, home, and other property. We always take the proper precautions when it’s time to remove a tree whether its large or small. Falling trees can be especially dangerous and we don’t recommend doing it by yourself. Give us a call and we can come make a proper assessment of your trees. 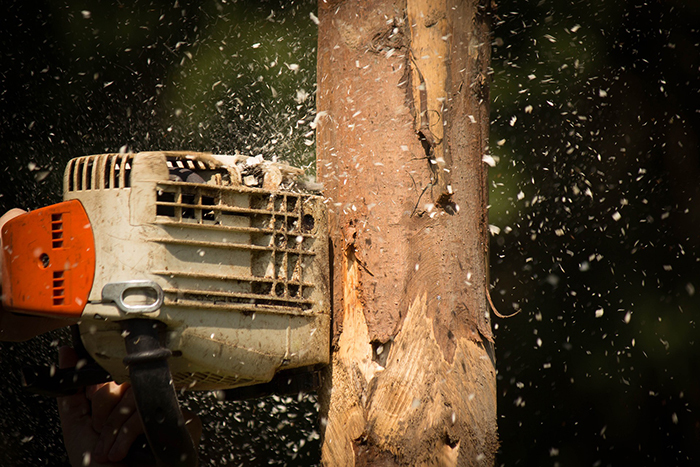 As professional arborists, we can evaluate your trees and make a determination of the proper care that is required. When Is It Necessary To Remove A Tree? There are a few different things that we take into account when we are assessing your trees. It’s always a good idea to have a professional arborist who is trained in tree observation make a proper assessment. We look to see how much of the tree is diseased or damaged. If more than 50% of a tree is damaged, it might be a good idea to remove it. A tree that is in decline can still survive for many years but will continue to have limited or abnormal growth. Are There Large Dead Branches On The Tree? These present an obvious risk to your safety and the safety of your property. If the dead branches are all on one side of the tree, the whole tree can become lopsided. This causes the whole tree to become unstable and increases the risk of the tree falling. 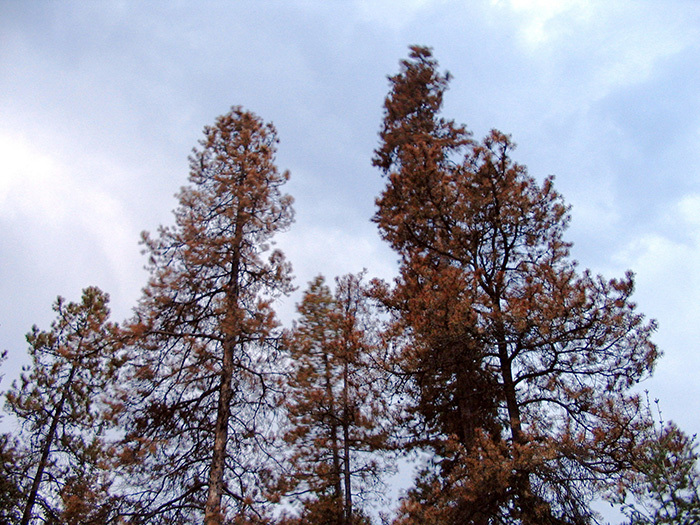 Both cases need to be taken into account when observing and determining if a tree should stay or go. Is The Trunk Of The Tree Damaged Or Hollow? Vertical cracks, seams, and large wounds suggest that a tree is decaying internally. This internal decay causes weakening of the tree’s main support and might warrant the removal of the tree. A tree with a hollow trunk can survive for years since the nutrients travel along the outer edges of the tree. Even though the tree is till alive and looks somewhat healthy, it could be at risk of falling. We can make a proper assessment and determine if the tree is fit to stay or should be removed completely. Whatever issues your trees are facing, we have the skills, knowledge, and experience to determine the proper course of action. Don’t risk damaging your property or causing personal injury. 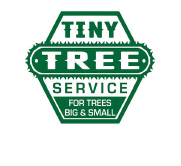 Give us a call and we will take care of all your tree’s needs.